Tomorrow, tomorrow and tomorrow. The days crawl in the mud, and in the end all they have accomplished is to kill the sun again and bring all men closer to death. Remember Lit class in high school? Your teacher would pull out stacks of some sad, abused school-version paperbacks of this-or-that “timeless classic” and you and your classmates would groan, roll your eyes and then spend the next two weeks analyzing some old guy’s mood and underlying meaning. Fun times. This is the Macbeth I wish I had read back in high school (No offense, Shakespeare – love your work) because it would have done more to capture my attention. There still would have been the obligatory groaning (groaning is required by students whenever an assignment is given), but the discussions would have definitely been livelier. Nesbø’s book is a modern re-telling of a classic tragedy featuring a man, Macbeth, who is trying to make a name for himself in a no-name town. 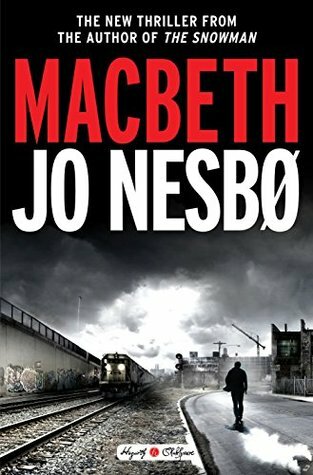 Jo Nesbø reimagines Shakespeare’s character of Macbeth as a police officer in the 70’s working in a drug-riddled city that is also filled with crime and corruption at the highest levels. When we first meet Macbeth, he’s likable – a bit cocky to be sure, but likable. But as his ambition grows, so do his troubles, while his moral standards quickly take a nosedive. Nesbø writes a great adaptation filled with strong “modern” versions of familiar classic characters. 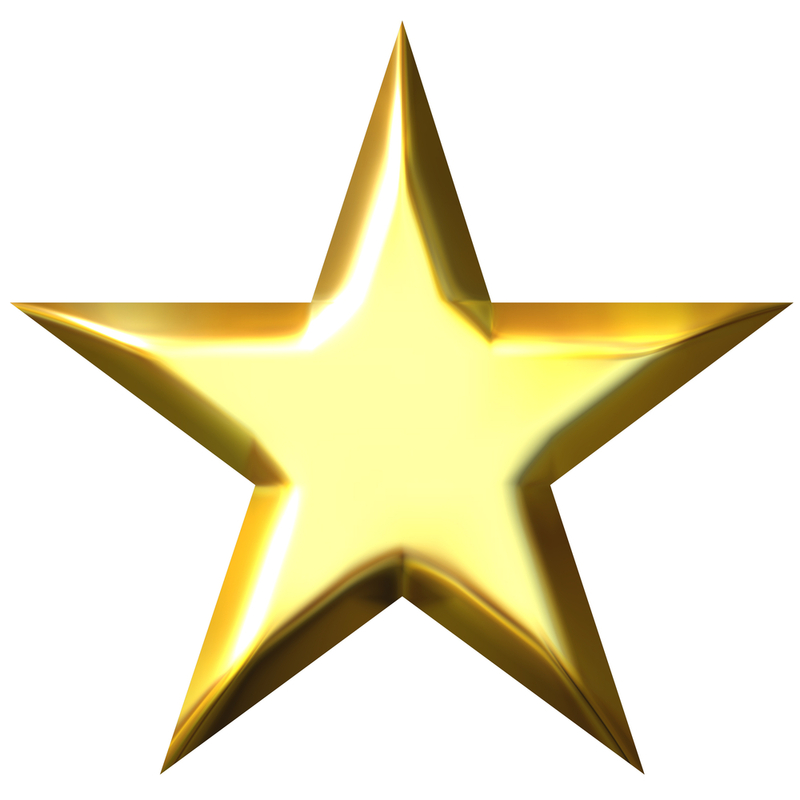 The story is still very much a tragedy and lacks none of the dark mood and circumstances of the original. There is also that special other-worldly sense just underneath the surface. The story is packed with action, sinister plots, dirty deals, and greed-driven politics all perpetrated by various heroes and anti-heroes. Although slow at times, the entire tale builds toward a foreseeably tragic end that rivals any that old Will ever wrote. I would recommend this book to lovers of classic literature, mysteries, and crime fiction. **Many thanks to NetGalley, Crown Publishing, Hogarth Shakespeare, and the author for the opportunity to read and review an ARC of this book. 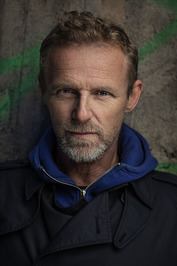 Jo Nesbø is a bestselling Norwegian author and musician. He was born in Oslo and grew up in Molde. Nesbø graduated from the Norwegian School of Economics with a degree in economics. Nesbø is primarily famous for his crime novels about Detective Harry Hole, but he is also the main vocals and songwriter for the Norwegian rock band Di Derre. I remember reading Macbeth as a teenager (for fun, not for school, because I love Shakespeare). I’m really looking forward to reading this book! Modern Macbeth. It’s just proof that Shakespeare’s basic plots work for every era…because people never do really change. Great review! I loved you analysis.